Technology let us forget heavy and dusty books. Nowadays we can read anything anywhere we go with the help of our laptops, smartphones, tablets or readers. However, obtaining a simple PDF file and reading it comfortably might be a problem. To save your eyes and conveniently scroll through e-book’s pages, you need an ePub reader. Indeed, there are plenty of tools out there that offer numerous features and pleasant experiences reading an e-book. 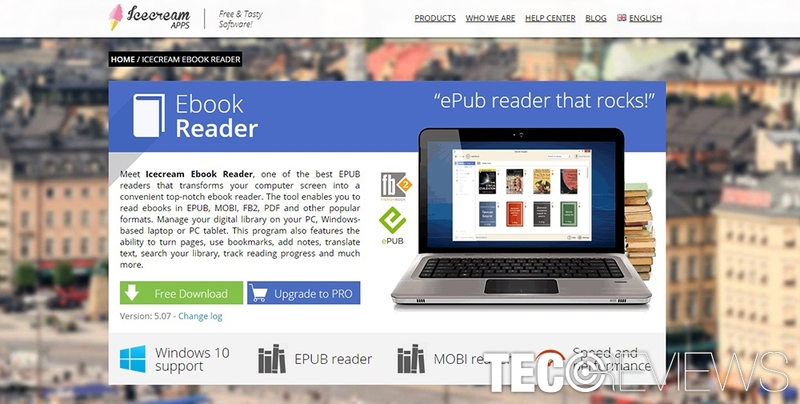 However, we are here to help you to choose the best ePub reader for your Windows computer. Presenting 7 best ebook readers of the year. The official website of Calibre. Calibre is presented as a free ebook management tool. Indeed, it’s definitely more than a regular reader. Using this program, you will be able to convert books into different formats, sync all the devices you use for e-book readings, etc. It also works as an assistant that helps to find the lowest price for the book you want to buy. What can be better for a bookworm than buying and saving the money? Additionally, Calibre has a new feature that allows accessing news from popular worldwide websites in several languages. Thus, this app might help you to follow the latest news even if you cannot put away Shakespeare’s sonnets. Icecream ebook reader official website. Icecream is one of the best choices for the desktop. This ePub reader has a night mode, so you will be able to read your favorite detective or romance in bed without causing discomfort to your significant other. Copy, translate and search features might be helpful if you are reading a book in a foreign language and need to translate some unclear parts of the text using Google Translate or other translation services. The screenshot of Nook download page. Nook is one of the most popular ebook readers. However, if you think that we are suggesting to buy their tablet, you are wrong. 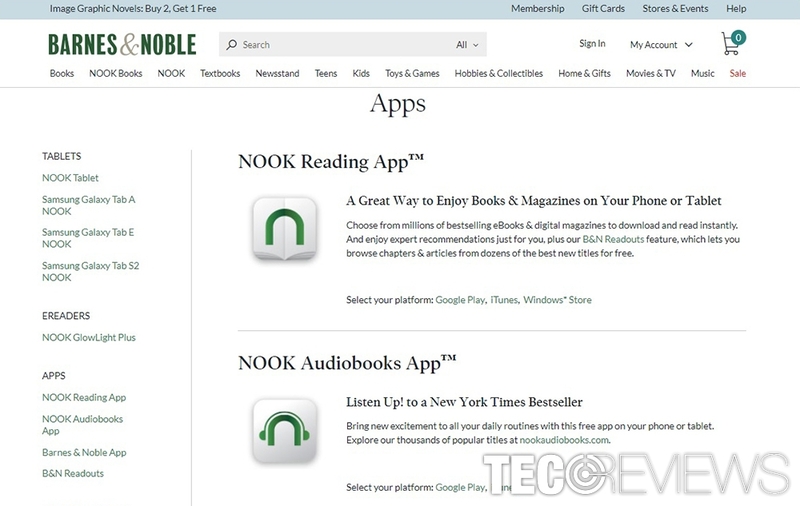 Barnes & Noble has an application that is compatible with Windows laptops and tablets. The program is available on Windows 10 app store as well. 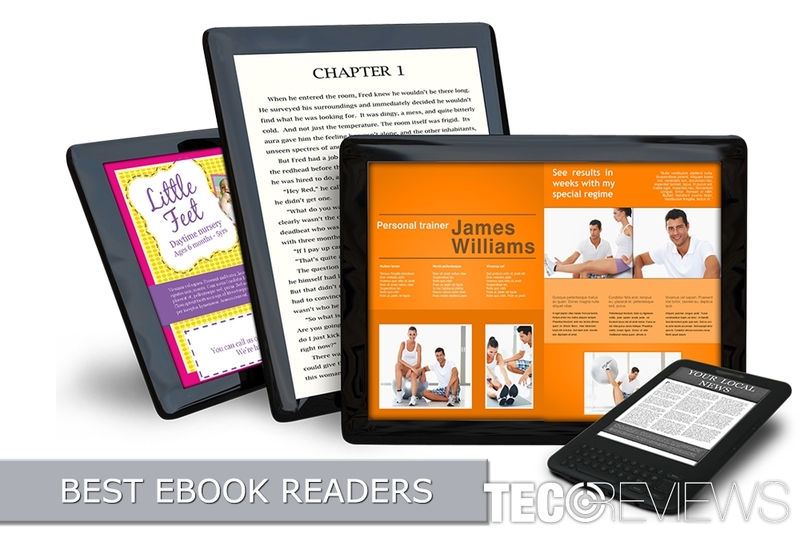 Talking about the features, Nook allows reading books in two formats – PDF and EPUB. 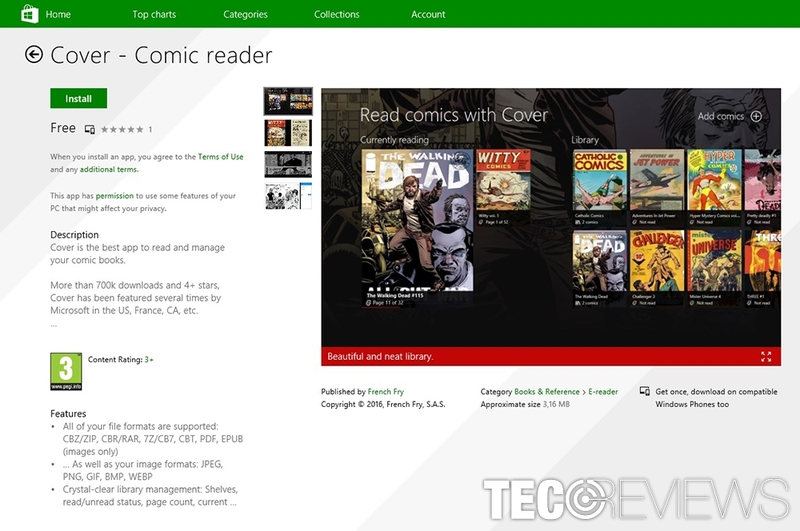 The app also offers to use a built-in store to buy books, magazines, comics and even newspapers. Using this tool is not hard. The interface is simple to use even if you haven’t tried any ePub reader in your life. Cover – a perfect choice for comics lovers. Are you a comic books lover? Then Cover is all you need. Nevertheless, it is designed mostly for reading comics; it’s also a great choice to read books. Differently than other readers, this one supports image-based books. Therefore, you can not only read comics but children books or other illustrated content and take a look at beautiful pictures. Cover supports EPUB, PDF, RAR, CB7 and CBZ formats. However, it’s variety of formats is not the only advantage. The program also has a beautiful and convenient design. Freda is available on Windows app store. importing books from other sources. The main disadvantage of the app is that it includes ads. However, if you want to avoid annoying advertisements, you can pay $2. However, a brilliant functionality and useful features are not for free. To use this epub reader, you will have to pay $2.49. Though it’s not expensive and its features worth investing if you are reading a lot. The official download site of Bookviser. 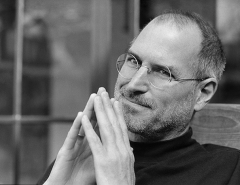 If you do not want technology to take away the feeling of reading a “real” book, Bookviser might be the tool for you. Using this program, you can see a realistic design of a book and turn pages like you would do when reading a traditional book. Apart from these and many other features, Bookviser also supports EPUB, TXC, and FB2 book formats. Lastly, it’s not an ad-supported program. Thus, your peaceful reading sessions won’t be disturbed by annoying shopping offers. ^ Cat Ellis. Calibre review. TechRadar. The source for tech buying advice. ^ Zoe Williams. Goodnight and good Nook: farewell to a beloved e-reader. The Guardian. News website. ^ u2018Coveru2019: A Comics App for Windows. u2018Coveru2019: A Comics App for Windows. GeekDad. The website about technology. ^ Chris Meadows. 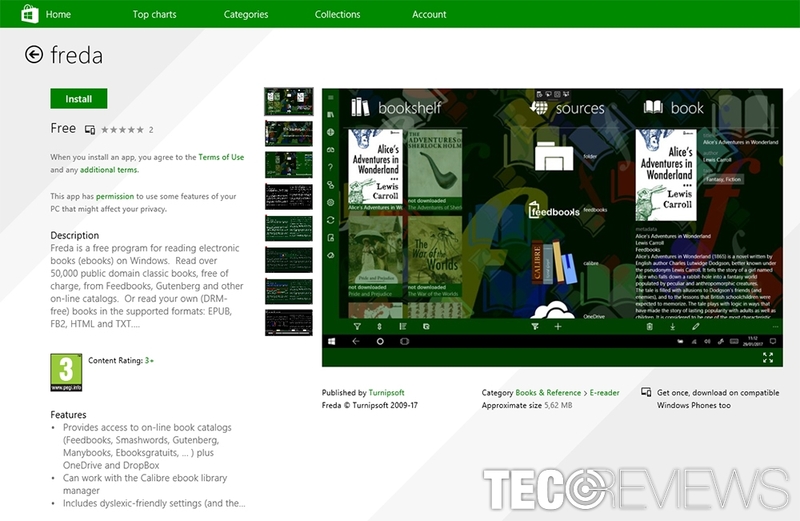 Windows 10 e-reader app review: Freda. TeleRead News. E-books, publishing, tech and beyond. ^ Steve Litchfield. Mini-review: Bookviser Reader a top 2014 client for reading free ebooks. All About Windows Phone. An independent source of news, reviews, apps and more to the Windows Phone ecosystem.